Selling Cars in Winter is NOT Hopeless! We believe car business isn't hopeless in winter if you choose experienced partners that will help you to make profitable deals regardless of the season. 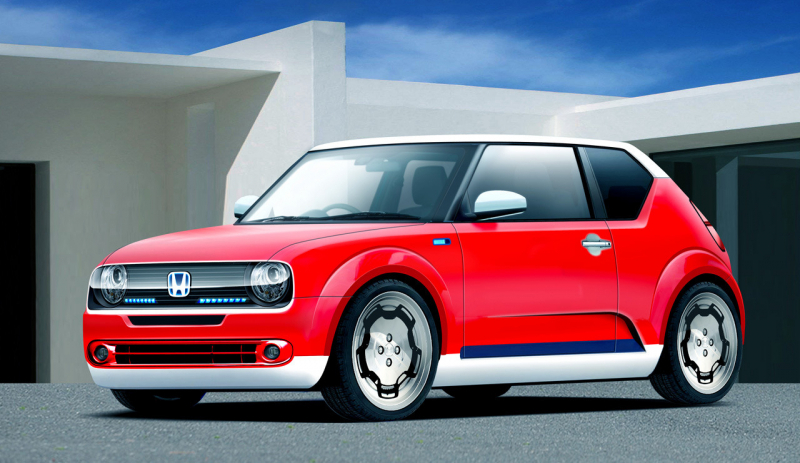 The retro Honda Urban EV made its debut in Frankfurt, but rumor has it that it could go into production. Here's what a road-going version might look like. I have used this auction for a while because it was the first place I started to work with. I loved it and am continuing now to add my cars for sale and make my clients. Very trustworthy people. I bought 3 cars from them and never had problems. This auction is very well organized and the team is very helpful. Thanks for this possibility to buy cars safely online. I have chosen 3 trucks to buy and placed my bids. All the auctions went over and all 3 sellers gave me their offers. I bought one of them with a price that interested me. Blogs on Japan used cars are thoroughly selected and carefully published to provide customers searching to buy a used Japanese car, with the latest and the most relevant car news or automotive facts related to the most popular and the most reputed Japanese automakers selling cars on the U.S. auto market. 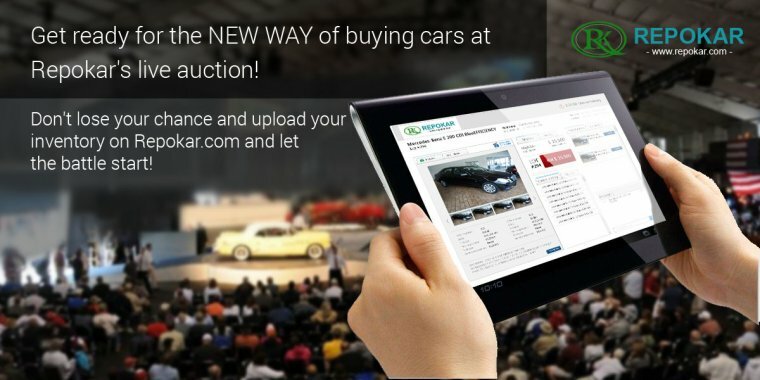 Stay informed on the last trends in automotive industry and find more arguments to buy a used car from Japan, by learning what is there special with this category of used cars for sale. You may also find all kind of interesting facts concerning the activity of our Japan used cars auction and the comprehensive range of customer services it provides. Comment on an article from our blogs and let us know what's your attitude towards the quality of the work we do to satisfy your car buying needs and your automotive ambitions. On Japan used cars we keep in mind that Japan is the home of the world's strongest manufacturers of automobiles. Toyota, Nissan, Mitsubishi, Mazda produce top quality and highly reliable vehicles. 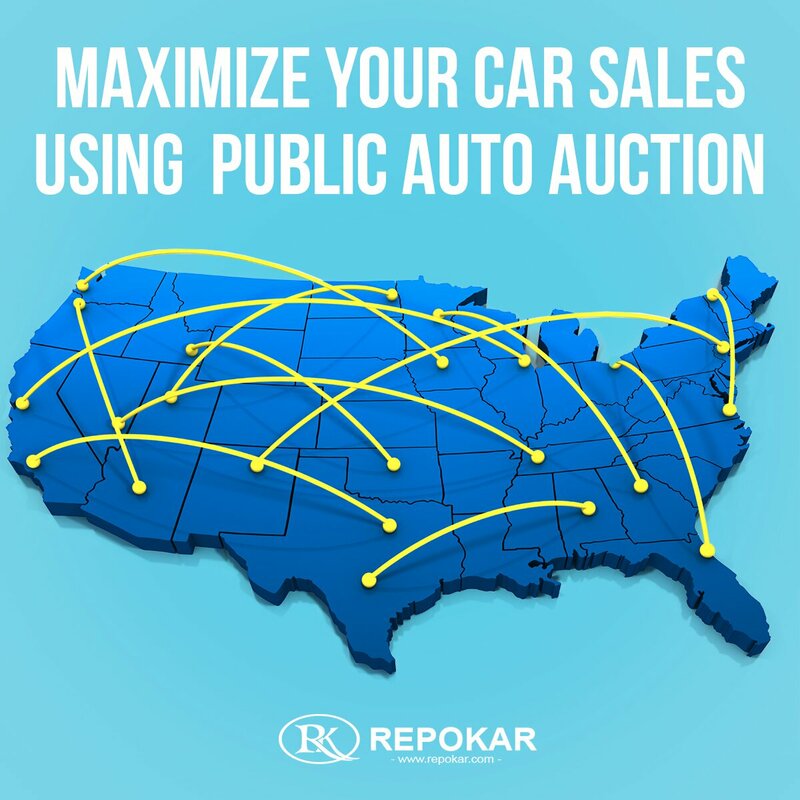 Profit from the opportunity to get quality used cars for sale belonging to one of these Japanese car brands and buy a used car bidding on it at our auctions. Consisting of highly trained professionals, working together as a team, Japan used cars is sure to help you getting the Japan used car of your dreams.